Now it is so easy! TX Chrono 1.5.9 requires only one step to deploy application on your environment. Some previous versions may request you to go through up to seven steps. 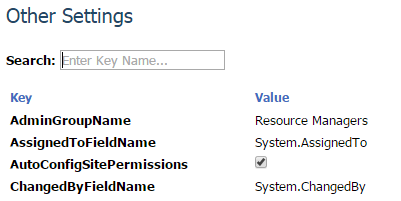 We moved all configuration options to the database. It means there will be less mess with all settings. This also ensures future updates to be quicker and smoother. With the new User Interface of TX Chrono 1.5.9 you can easily access the approval hierarchy. 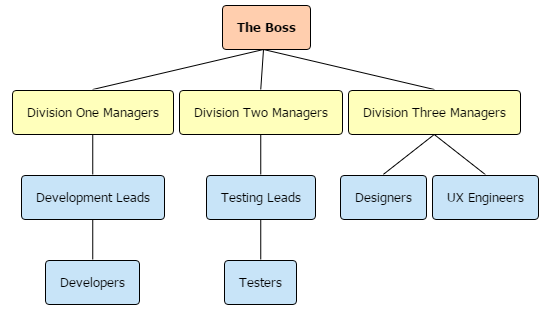 It also enables users to add group types to the chain according to employees roles required for your projects. It is already here. 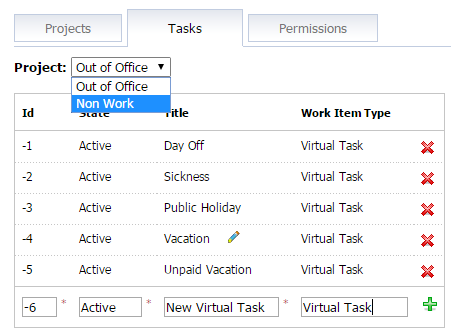 The new User Interface manages all of them: Virtual Projects, Tasks, and Permissions. A simple and clear UI keeps your Virtual Items tuned. Management of this behind-the-scenes functionality has never been so available to users before. 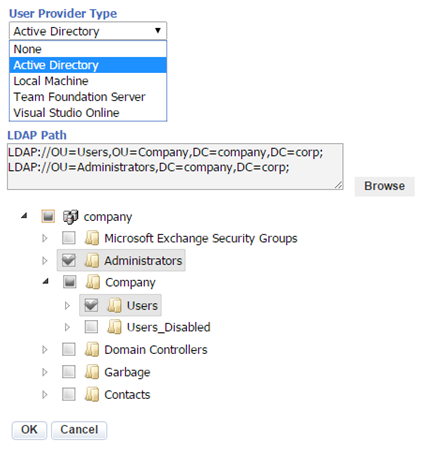 We switched from old ADO.NET to Entity Framework. This will significantly speed up further development. Soon you will see tons of new features and improvements.